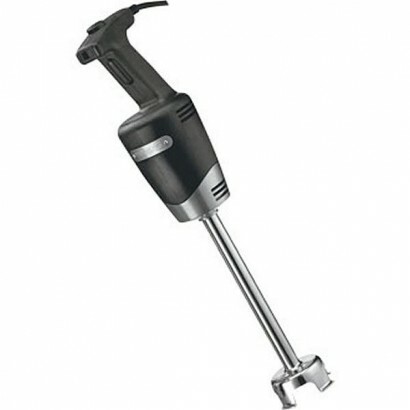 The Waring Light Duty Quik Stix Blender is suitable for light commercial applications, including use.. 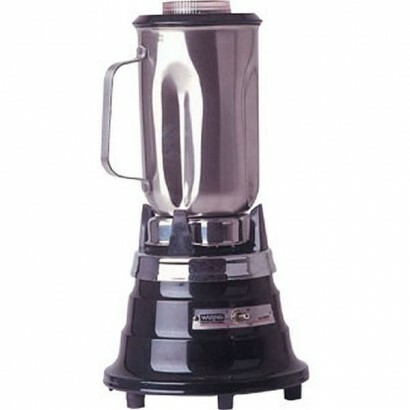 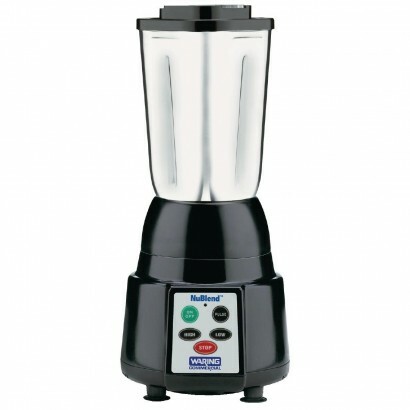 This tough and durable bar & kitchen blender with a 1 litre jug capacity is the Waring PB25EX 1L.. 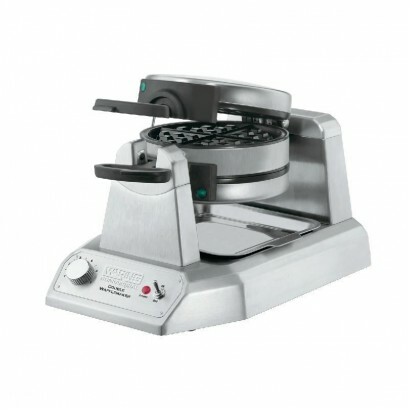 The highly efficient Waring Double Electric Waffle Maker WW200K features a die-cast stainless steel .. 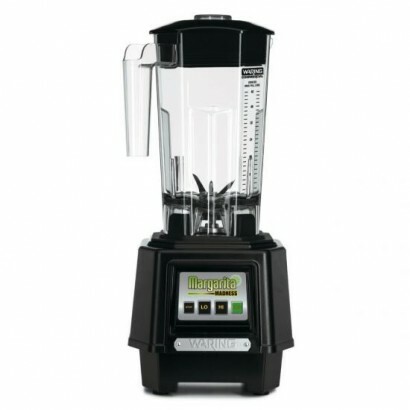 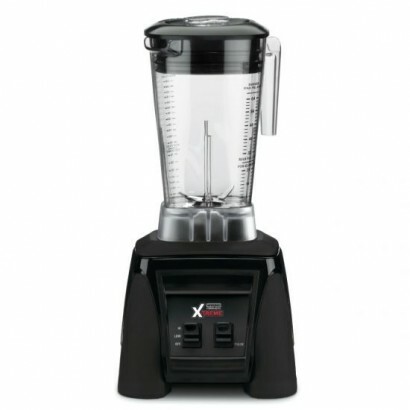 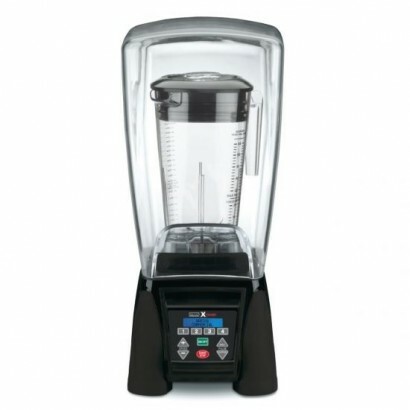 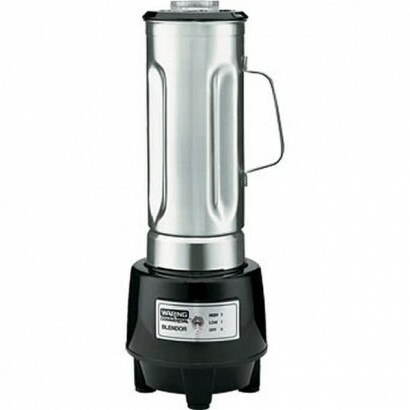 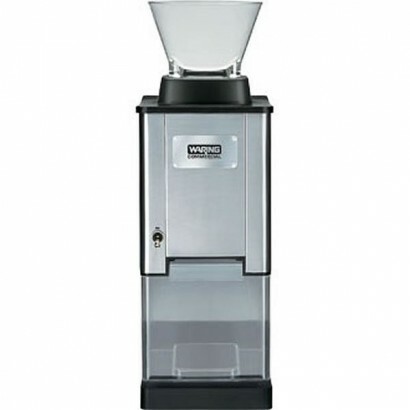 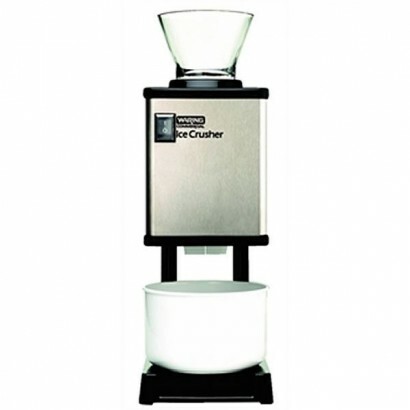 This Waring MX1000XTXEK Smoothie Maker is from the Waring Xtreme Hi-Power range. 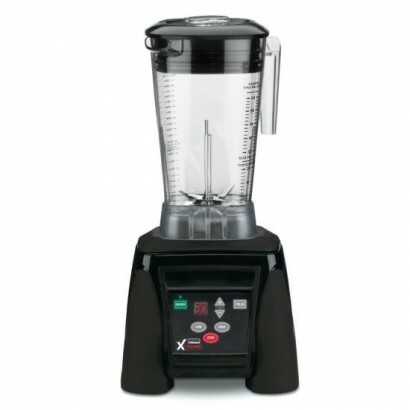 This compact and ro..
With strong, ice crushing blades the Waring MX1100XTXSEK Smoothie Maker is at home in any bar or kit.. 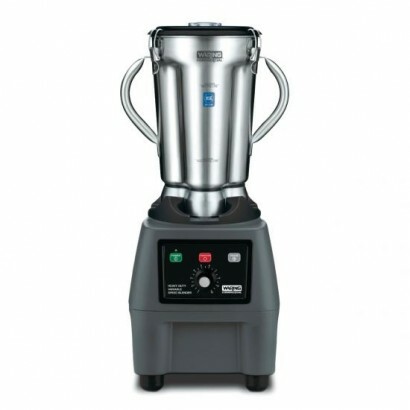 The Waring MX1500XTXSEK Smoothie Maker is a powerful blender for use in the commercial kitchen or ba..